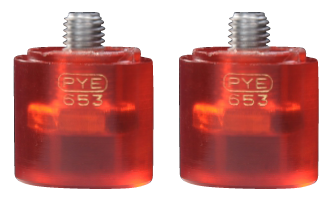 Pye Screw Drivers and Pliers are often compared with those of "TAPARIA" for quality. 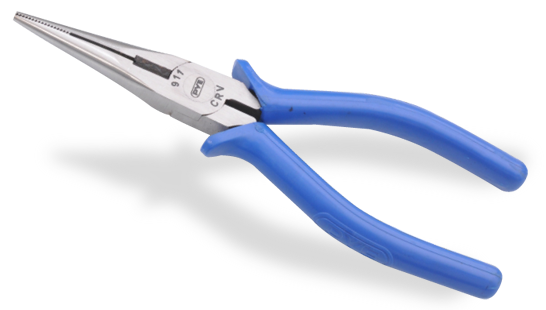 This Ludhiana based company prides itself in providing an entire range of screw drivers and pliers with quality comparable with the best and at easily affordable prices. 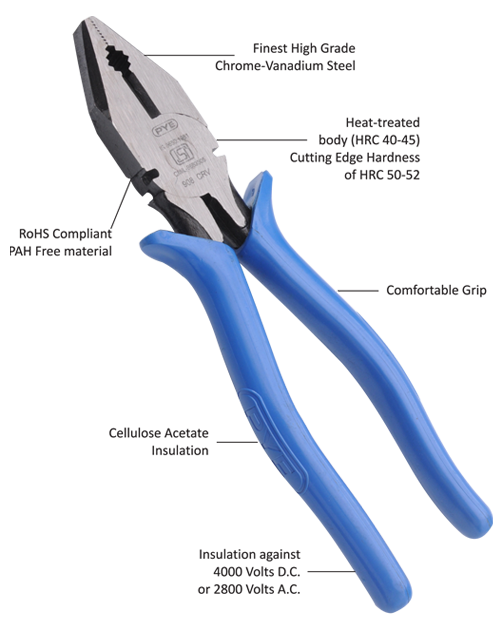 We are authorised stockists of PYE tools and carry stocks of almost their entire range of tools. 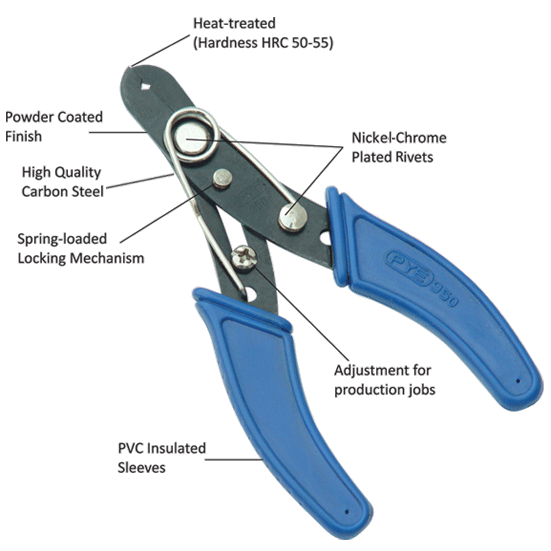 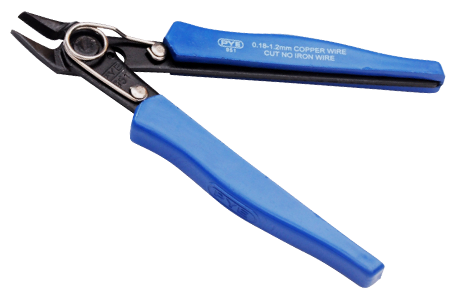 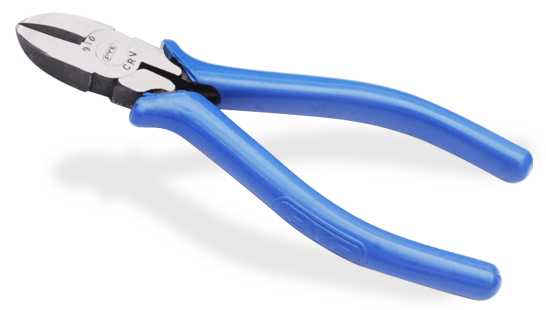 Combination (Cutting) Pliers 6" to 8"
Circlip Pliers - Internal & External 7"
Pipe Wrenches 12" to 24"
Click here to visit the company's website for a more detailed view of their range of pliers. 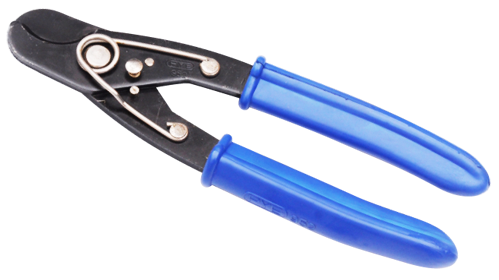 Click here to visit the company's website for a more detailed view and for technical data of their range of screw drivers.